I Love One Direction White Mugs. 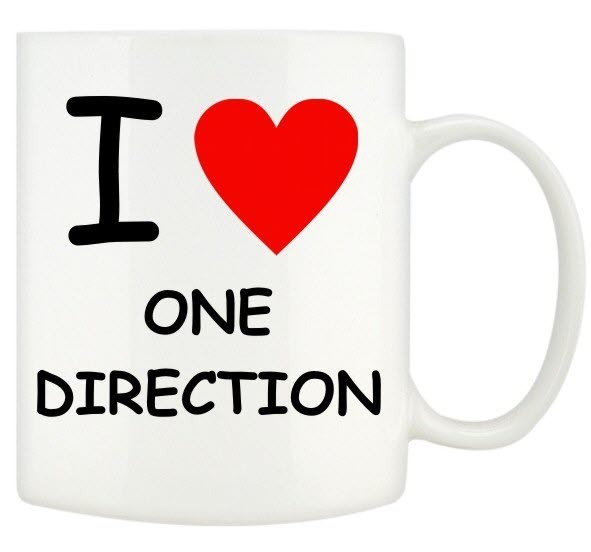 See our Personalised One Direction Mug plus our One Direction T-shirts and Hoodies too! !